New Air_Frog moon_ by Aslan Kish @ Enchantment. New NO.MATCH_NO.SPELL by Viking @ Enchantment. New . : Runic :. Lily Flower Fatpack by Kasur Twine @ Enchantment. New *The Mystic* WoodFairy Flowers Crown by LanaI3anana @ Enchantment. New *The Mystic* WoodFairy Long Dress by LanaI3anana @ Enchantment. 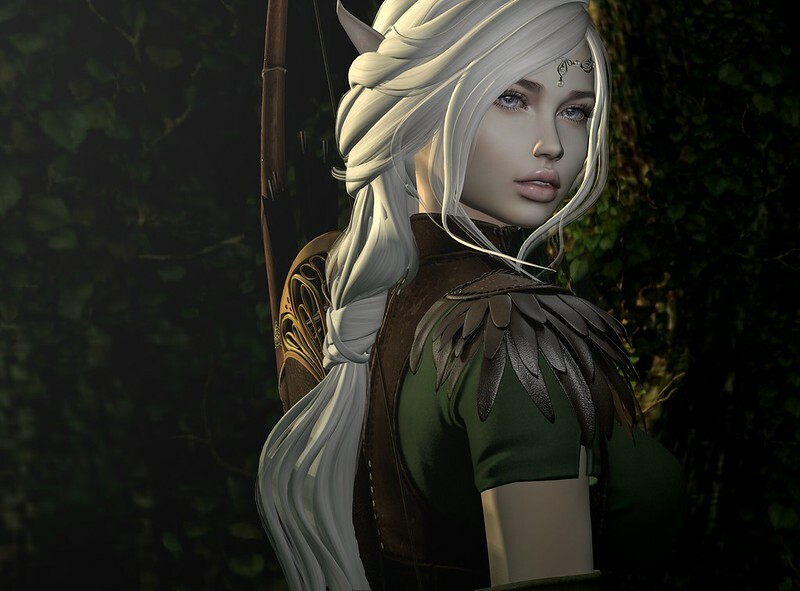 Author AleriahPosted on August 31, 2018 August 31, 2018 Categories Fantasy, Fashion, Hairstyles, Home & GardenTags Air, August 2018, Elf, Elven, Enchantment, Fantasy, Gown, No.Match, Princess and the frog, Runic, Second Life, Secondlife, SL, The Mystic, Virtual Fashion, Virtual GirlsLeave a comment on A real man will be honest no matter how painful the truth is. A coward hides behind lies and deceit.